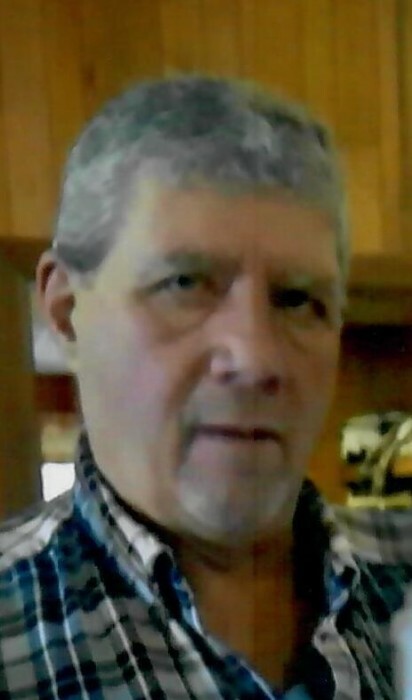 Richard “Clark” Karnes, 62, of Emlenton, a retired Nickleville businessman, died Saturday, March 16, 2019 at the VA Hospital in Pittsburgh following a short illness. Clark was born in Grove City. He was the son of Burdette and Mary Ann Eakman Karnes of Emlenton. He was a graduate of Allegheny-Clarion Valley High School. Following graduation, Clark enlisted in the U.S. Navy under the buddy system with his longtime friend, Gary McFadden. Clark began his career as a tri-axle truck driver for his dad at C & K Coal Company and later owned his own tri-axle truck. He then opened his own inspection garage, Karnes Auto Repair in Nickleville. His garage was a favorite hangout spot for many men of the community to socialize until Clark’s retirement in April 2018. Clark enjoyed riding dirt bikes, camping, walking, hiking, going to auctions and attending the Portersville Steam Engine shows. In addition to his parents, Clark is survived by his son, Jeb Karnes and his fiancé, Tonya Best; a daughter, Teri Karnes and her companion, Chris Jack; two grandchildren, Audrianna and Gabriel Jack; his significant other, Robin Martin and her family; a sister, Pam Smith and her husband, Larry; two brothers, Jeff Karnes and Kevin Brown; two nephews, Nicholas and Shane Smith; a niece, Malinda Smith; a great nephew, Hayden and a great niece, Lillian. In addition to his maternal and paternal grandparents, Clark was preceded in death by his sister-in-law, Gina Karnes. A memorial gathering to celebrate Clark’s life will be held Saturday, March 23, at the Salem Community Building from 1:00 – 3:00 p.m. Arrangements are under the direction of Hile Funeral Home Inc., Emlenton. Condolences may be sent by visiting www.hilefh.com.